What happened to this mugs? are they discontinued? 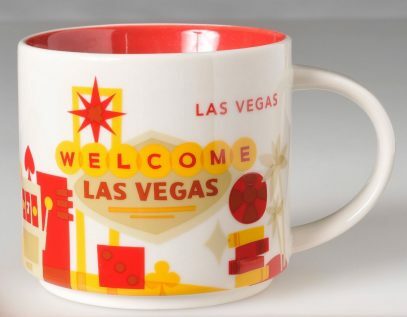 because I went to Las Vegas last month (September 2018) hoping to add this mug to my collection but in every starbucks i went i couldn’t find the YAH, mug just saw BEEN THERE mugs. I asked if they had the “previous” version but some told me they changed and other told me they run out of that mugs. In the airport and in a store i saw the mini version but not the normal size. Can someone tell me if the YAH mugs are going to be replaced for the ugly BEEN THERE mugs in the stores?